The most common type of rod is known as the Philadelphia type. This rod has two sections, each approximately 7 ft long that can be extended to give continuous readings from zero at the base to 13.00 ft at the top. The graduations consist of black marks painted on a white background. The black graduations are 0.01 ft thick and are spaced 0.01 ft apart. The size of the graduations allows the rod to be read to the nearest 0.01 ft, directly for distances up to 250 ft. The tenths of a foot are indicated by black numerals, and each foot is indicated by a larger rod numeral. The foot interval usually is also indicated by a small rod numeral between the whole foot marks. 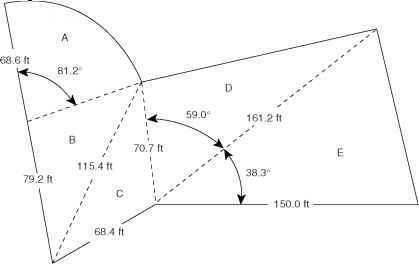 Figure 15.6 is read as 7.02 ft. 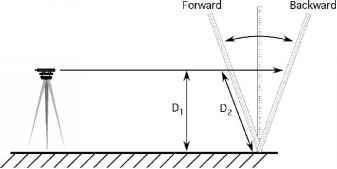 FIGURE 15.5. Rocking the rod. 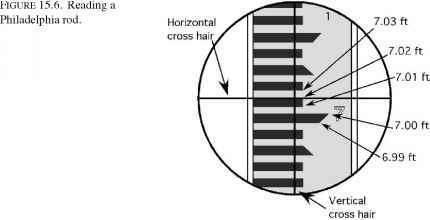 cannot be read directly, the instrument person can signal the rod person to raise and lower the target until it is aligned with the horizontal cross-hair. The note taker can then record the reading from the rod. The target also has a vernier scale that allows readings to be made to 0.001 ft. The reading for the rod in Figure 15.7 is 5.753 ft.
How to read a philadelphia rod? How to read a philly rod?